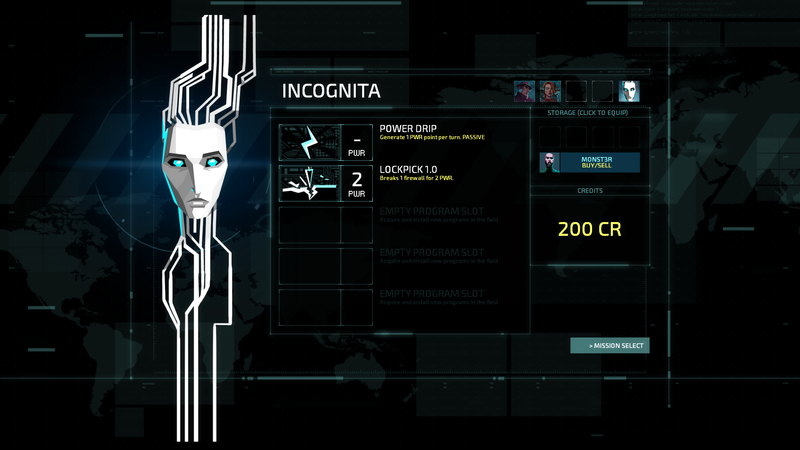 Purchase and play Invisible Inc. 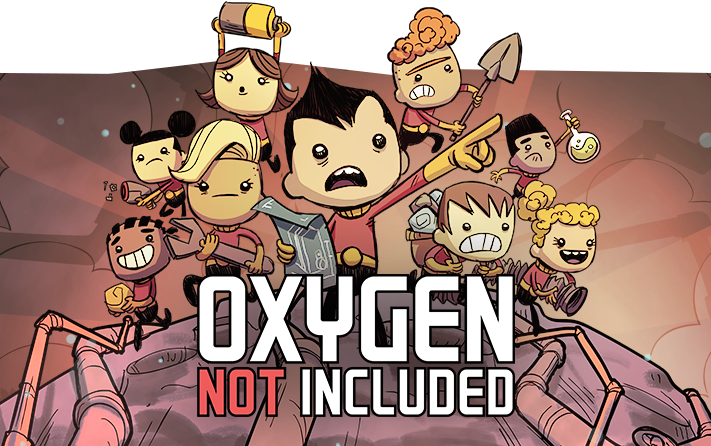 I already gave it a Game of the Year award. 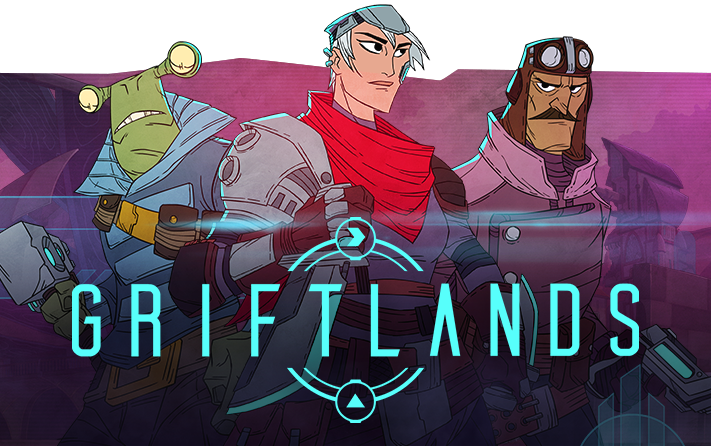 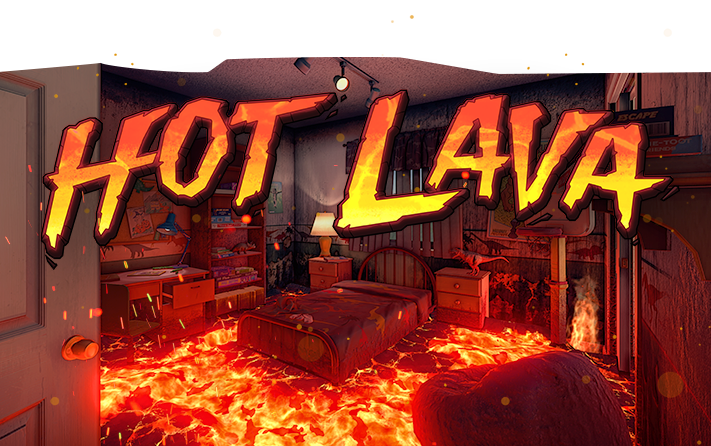 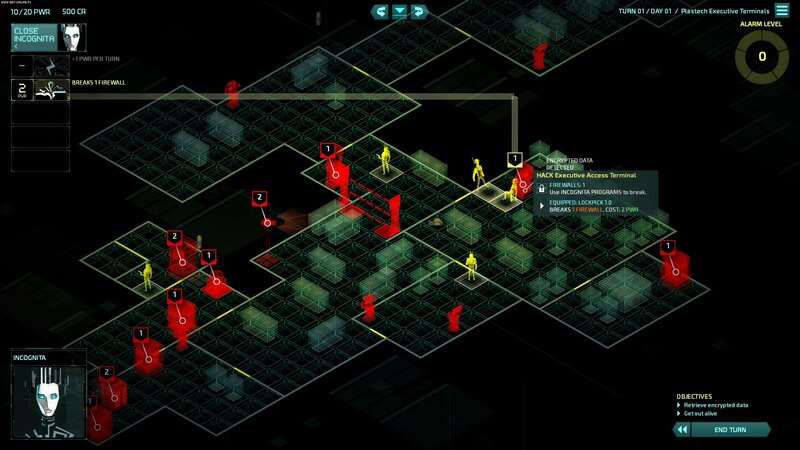 This is a game anyone who cares for tactics, espionage or just good times on a PC really needs to check out. 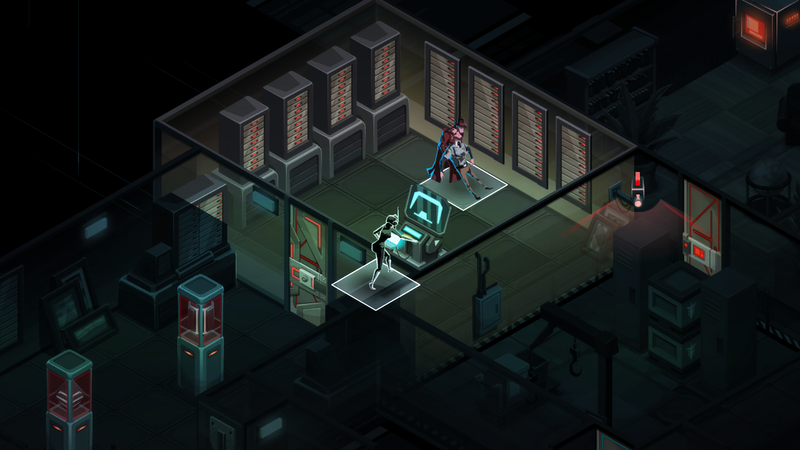 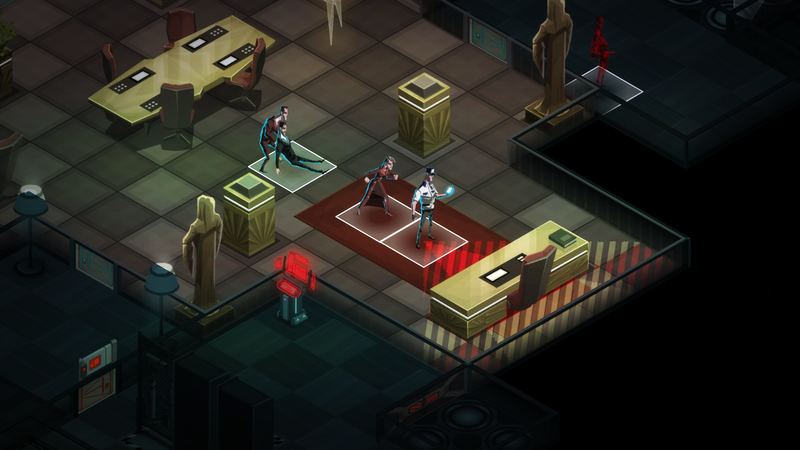 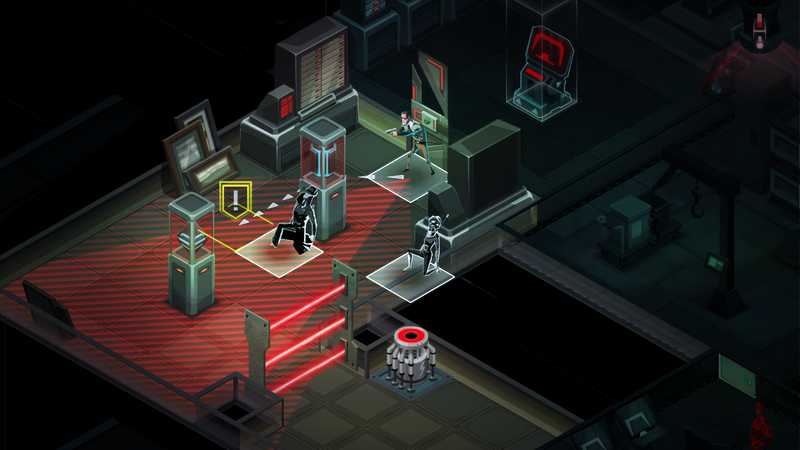 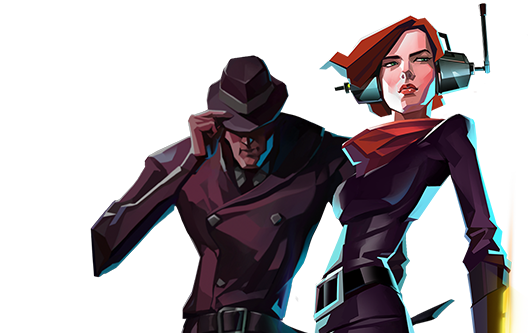 Get the latest from Invisible, Inc. including game updates, annoucements and special offers.